When I was a kid my dad, Deane Maury (a real estate broker of course! ), would let me ride around town with him in his big blue Cadillac and “help” him with his real estate errands. Of course my dad always found time to take a break and get a TMO (Tie Me Over) snack. 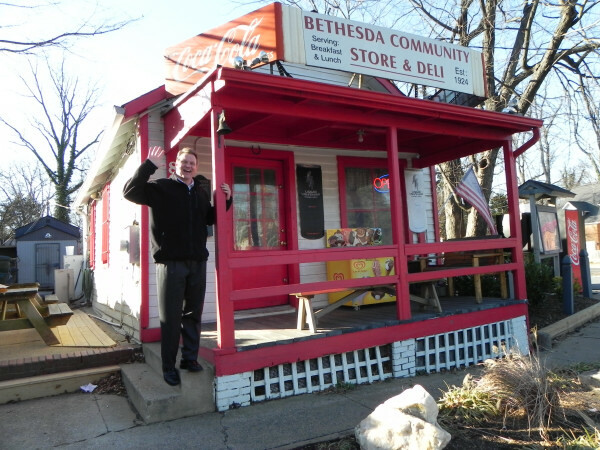 One of our haunts, then and now, is the Bethesda Community Store & Deli located at the intersection of Old Georgetown Road and Greentree Road near NIH and Suburban Hospital. 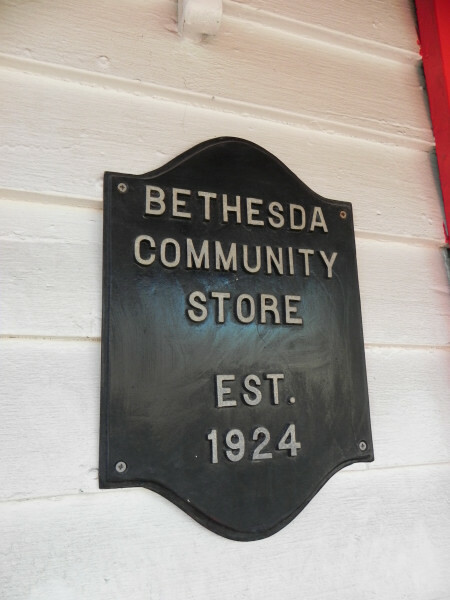 It’s designated a Montgomery County historic site and is pretty much the same since it was built in 1924. This entry was posted on Tuesday, January 4th, 2011 at 4:39 pm and is filed under Historical Interest, Restaurants. You can follow any responses to this entry through the RSS 2.0 feed. You can leave a response, or trackback from your own site. Like the looks of the blog a lot. The articles are very interesting so far. May I offer a suggestion that might increase traffic. In fact, I believe you gave me similar advice Amy, Get the tweet,digg,stumbleupon,reddit, and email on the tag line of each article. It really will increase traffic. Hope to talk with all soon.